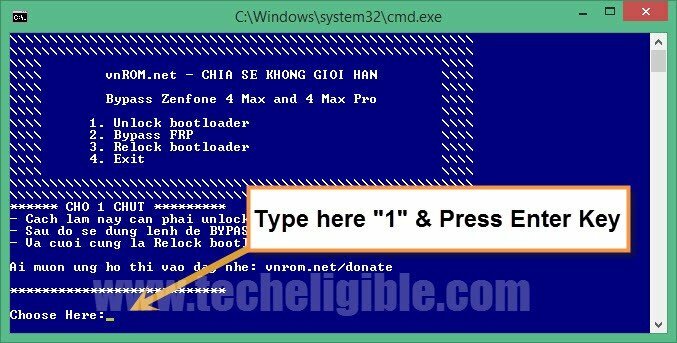 This is updated method, some recent method did not work quite well as they should, that is why we decided to update method of Bypass FRP ASUS Zenfone 4 Max & Zenfone 4 Max Pro Android 7.1.1, You only need to follow some below steps to frp bypass from zenfone device. Note: This method has successfully been tested with ASUS Zenfone 4 Max (ZC520KL), Android 7.1.1. ♦ QUALCOMM USB DRIVER [DOWNLOAD]. ♦ BYPASS FRP ASUS ZENFONE [DOWNLOAD]. -Install “Qualcomm USB Driver” in your computer. -Go to extracted folder of “Bypass FRP Asus Zenfone”. -After that you will have “Blue Screen” on your computer. 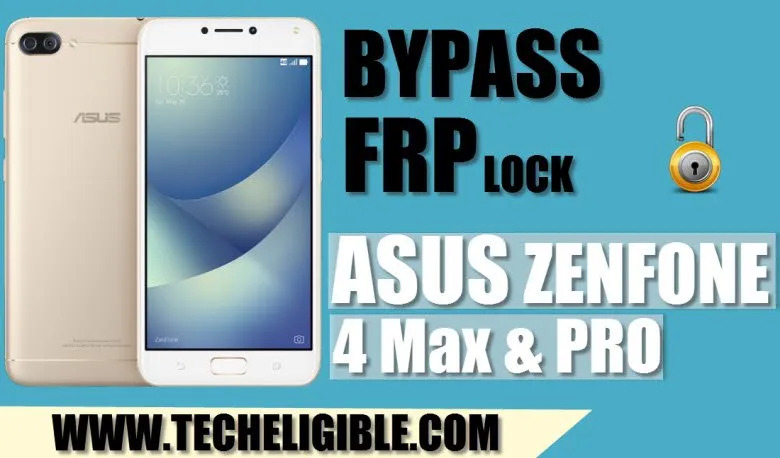 -Switch off your frp locked Asus Zenfone device. -Press & hold (Volume UP + Power Key) until you get screen of Recovery Mode. -After that connect your device to computer. -Open “Device Manager” in your computer to make sure that your device has successfully been detected by computer. -Now go to “Blue Screen” that you’ve already opened. -To Bypass FRP ASUS Zenfone 4 Max & Max Pro, you need to unlock bootloader first. -Type number “1” to unlock bootloader, and hit enter key from keyboard. -Now wait until your ASUS zenfone come back to its recovery mode. -After that type number “2“, and then hit enter key from keyboard to Bypass FRP ASUS Zenfone 4 Max. -Again wait for a while until its done, after that type “3” to relock bootloader. -Final step is just to type “4” and press enter key to exit popup window. -Disconnect your Zenfone 4 max device. -By pressing “Volume Down” key, bring option of “Recovery Mode”, after that press “Power Key” to get into recovery mode. -Now go to “Wipe Data/Factory Reset” and then select “Yes” option to hard reset your device. -Once hard reset done, you only have to complete initial setup to access your device home screen. i cant extract the files, the warning message always says file empty. did you turn off your antivirus?